This moment - Friday ritual. A single photo no words, capturing a moment from the week. Wait till I tell you what we cooked. Have a good weekend too. 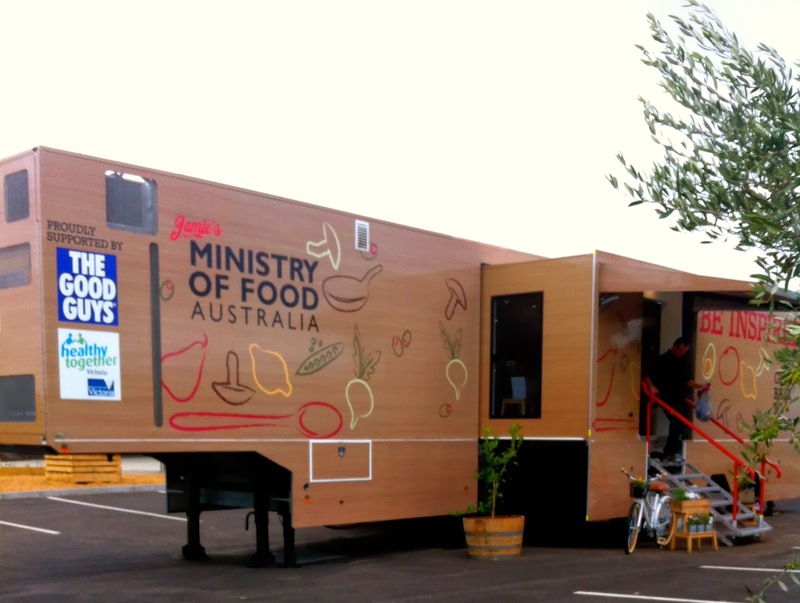 This pop up travelling kitchen is amazing inside.